RCAMonica is gearing up for a comeback. The singer announced via Instagram that she’s begun recording her eighth studio album. The singer shared a 15-second teaser of her new, reggae-inspired song called “Ocean of Tears.” In the clip, fans can hear Monica showing off her vocal range during a recent studio session. 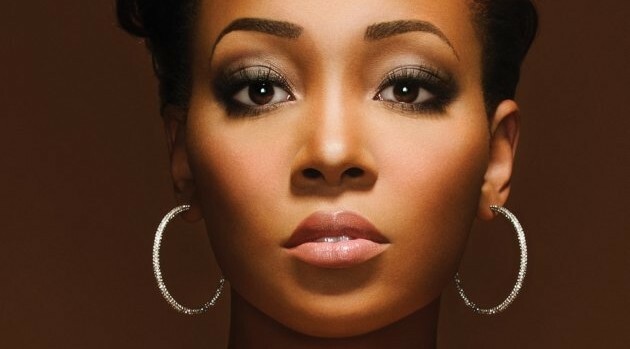 The upcoming project will serve as the follow-up to 2012’s New Life, which spawned “Anything (to Find You)” and “It All Belongs to Me” featuring Brandy.